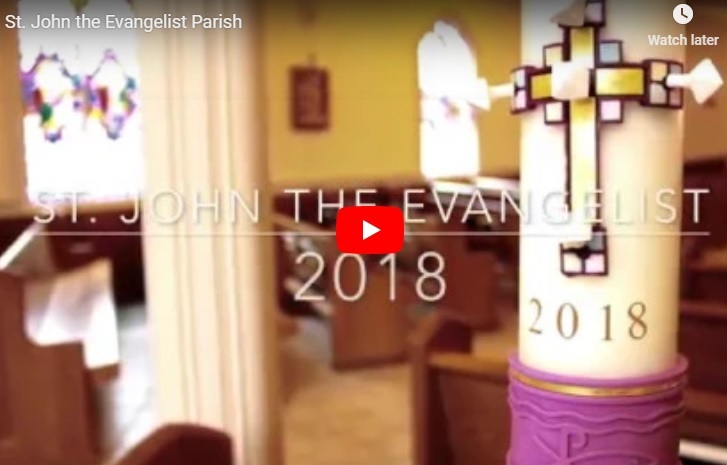 Our pastor Father Tom has announced the inauguration of a parish Capital Campaign – Faith in Our Future – with a goal of raising $1,250,000 in order to address some much needed updates to our parish facilities. Sections of the original part of the church, most notably the tower, are in need of significant repair and reconstruction. Our heating and cooling systems need updating and our parking lot needs repaving and improved lighting. This campaign will allow us to address these important projects that have been deferred over the years because we are unable to fund them through our regular operating budget and Grand Annual collection. 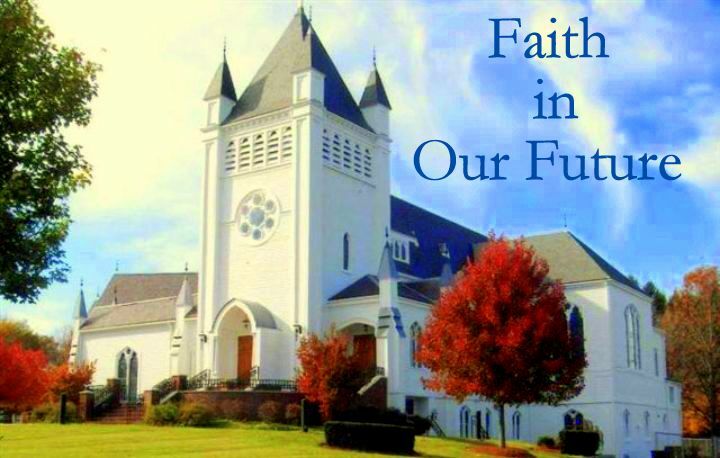 Please review the Faith in Our Future brochure for more information on the proposed capital improvements and details on the campaign.